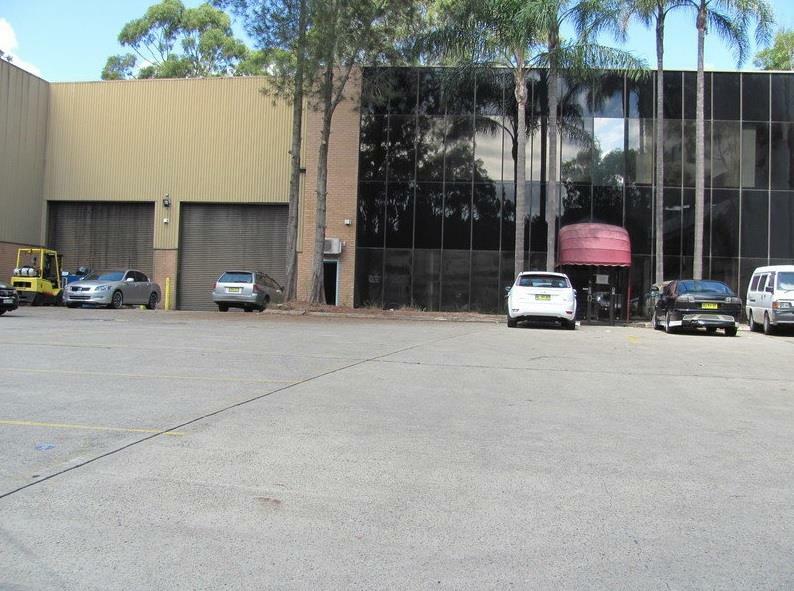 Located on the corner of Wicks Road & Waterloo Road and with close proximity to the M2 Motorway, Lane Cove Road, Macquarie Park Railway Station & shopping centre. 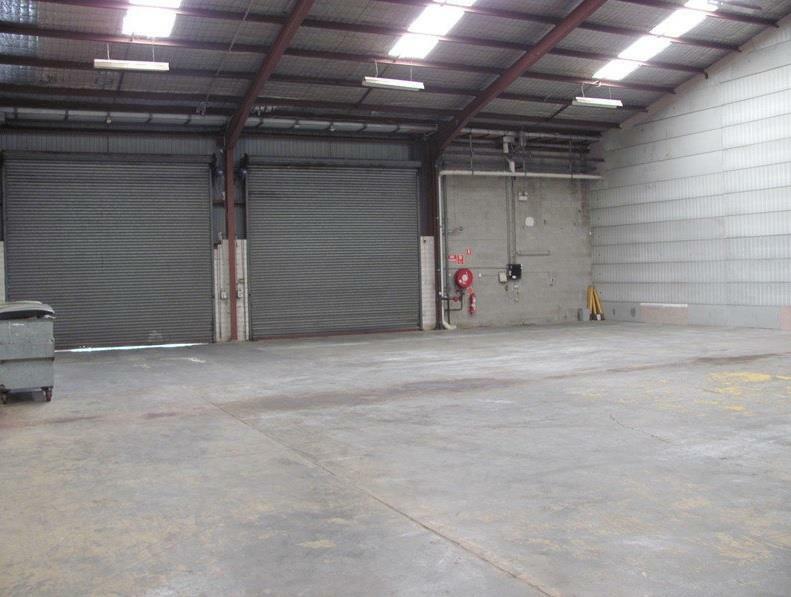 Short term lease available on a office & warehouse unit. 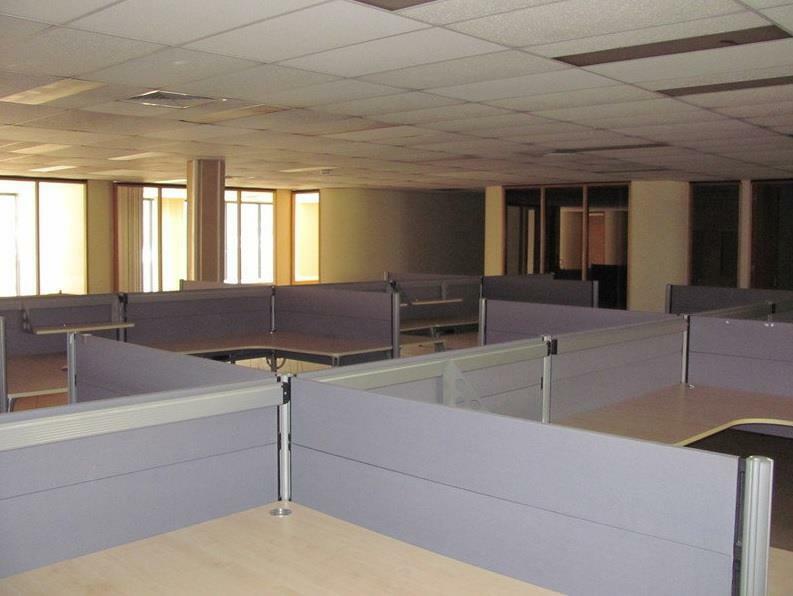 There is the option to lease the fitted-out office (580m²) or warehouse (1,002m²) separately. 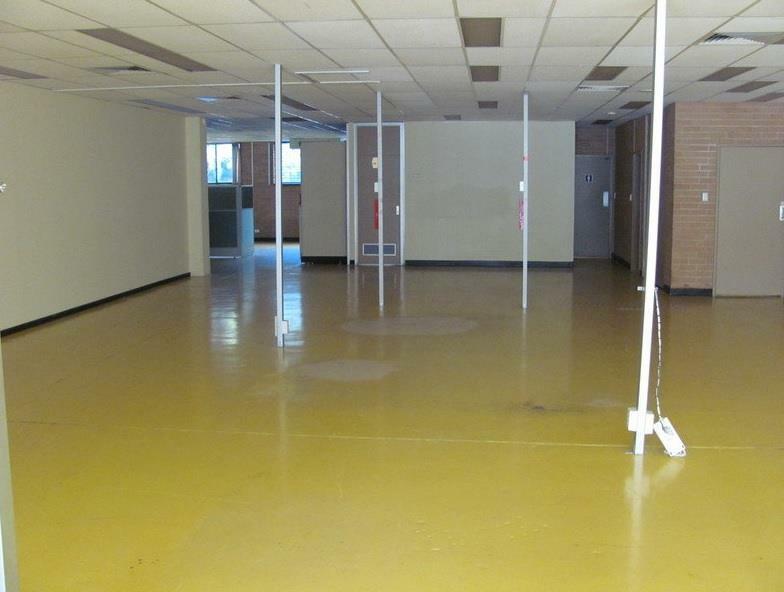 There is additional storage under the mezzanine, if required.